Showing results by narrator "Eleanor Dobing"
Mummy Where Are You? is the horrifying tale of one woman's attempt to protect her child from child abuse and the extraordinary lengths she goes to keep her child safe. When Charlotte's son tells her what Daddy is doing, a Kafkaesque nightmare begins as she leaves all she knows and loves in an instant, clutching her child's hand and crossing oceans. 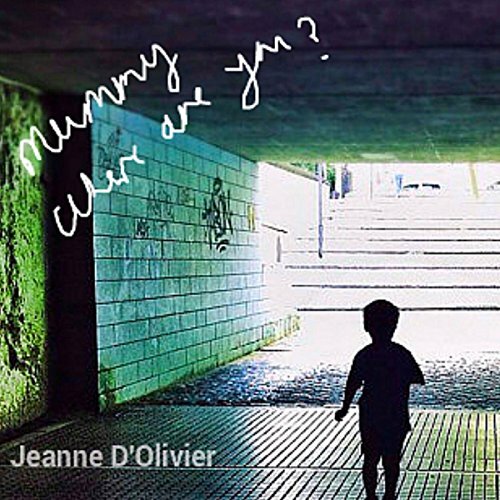 Mummy's Still Here is the sequel to Jeanne D'Olivier's novel Mummy Where Are You? This novel tells the harrowing story of how a mother who reported the sexual abuse of her son was persecuted by the system and eventually lost her child to the very person he alleged had abused him. Charlotte continues to fight for her son through a series of endless court hearings and against all odds, leaving no stone unturned in her attempt to save her child and bring him home safely.